Mon Ethos Pro Consulting serves corporate and project stakeholders in a broad genre of industries and need. 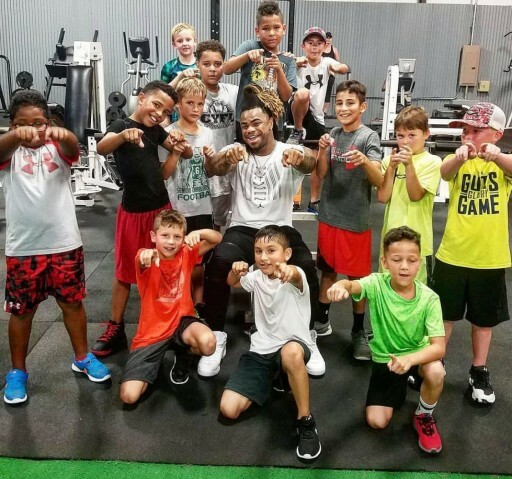 Raymont Edmonds, currently ranked 4th in the world in Men's Physique, makes Mon Ethos Pro his agent and business consultant. Carlos "Caike" DeOliveira, após sua recente vitória no 2018 NPC Championship, retornará ao Brasil, seu país de origem, em 11 de agosto. 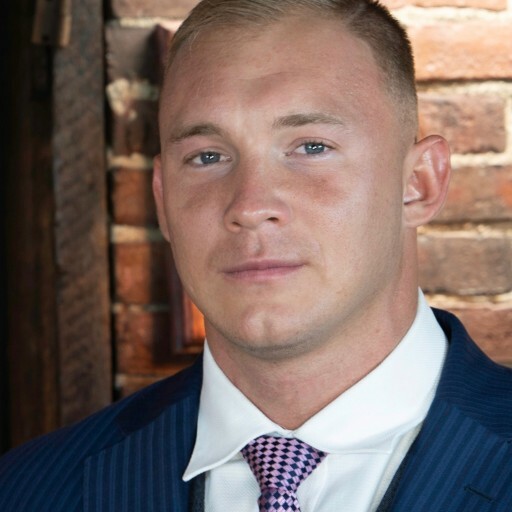 Digital Developer David Anthony Whitaker develops automated system for processing mortgage applications utilizing social media integration. 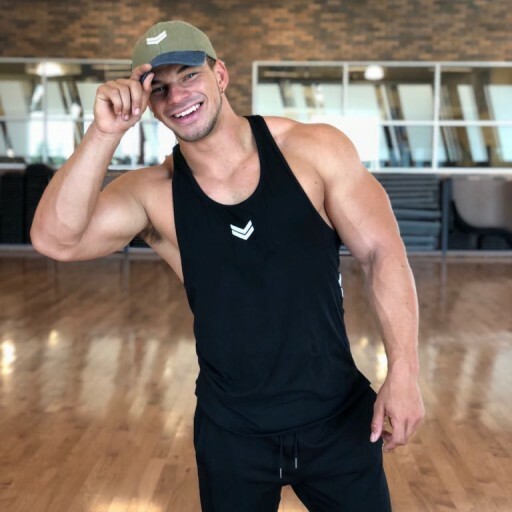 Jeremy Dutra to compete at the 2018 NPC Titans Grand Prix in October. 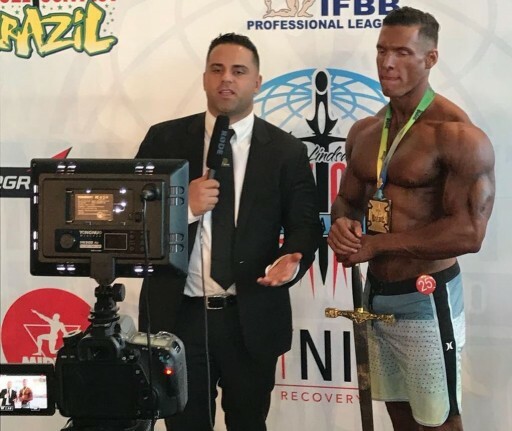 Carlos "Caike" DeOliveira, following his recent victory at the 2018 NPC Championship, to return to Brazilian homeland, Aug. 11. Sign up for email updates from Mon Ethos Pro.